Much to the dismay of a majority of users, companies are starting to ditch the 3.5mm audio jack. LeEco, Apple, HTC and Moto have already removed the long-standard from most of their recent smartphones and Samsung is rumoured to do the same, starting with the Galaxy S8. 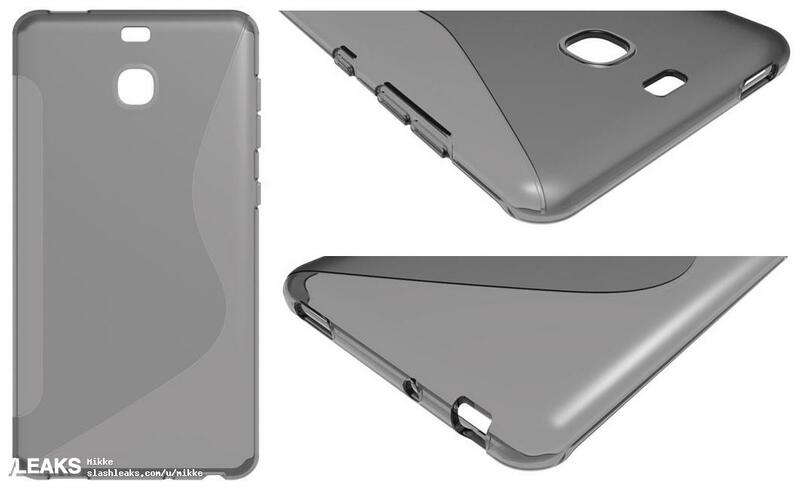 However, images of a conceptual Galaxy S8 case have surfaced on the internet, which claims that is not quite the "case" yet (pardon the pun). The leaked render comes from Slashleaks, and it shows us quite a few details about the upcoming flagship from Samsung. A piece of warning though, it is quite common for renders and so called "leaks" to come out claiming a lot before a major handset is revealed to the public. The problem is a lot of them turn out to be just hoax. 1. The 3.5mm jack is retained at the bottom, slightly to the left from the middle. 2. Both the volume keys and the power button can be seen at the left side, differing from what we have seen so far with Samsung. 3. The single rear camera sensor is in its usual position, with the (possible) heart-rate monitor placed just above it. 4. The micro-SD card slot is retained as expected. 5. A USB Type-C port at the bottom right and a speaker grill at the bottom left.